Once a government office in charge of court music during the Heian period, Wafukan Utatsukasa was where Japanese court musicians gathered. Through its creation we've revived the memories of these ancient people. 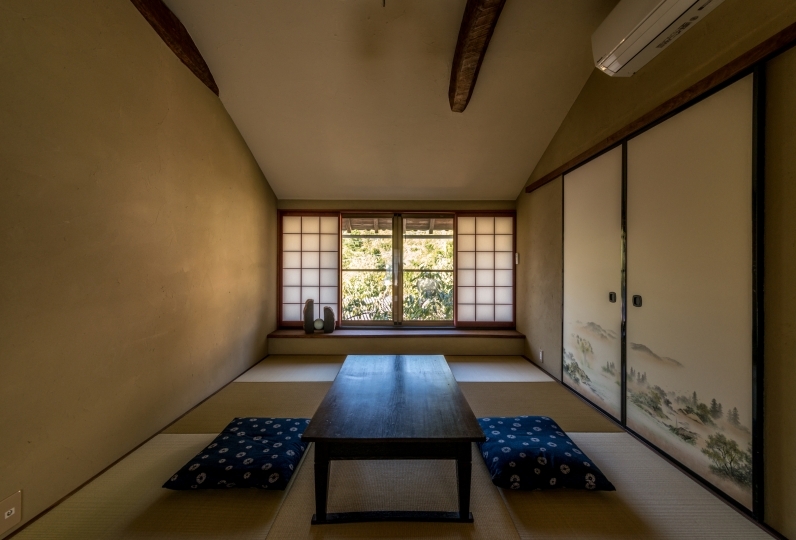 Every one of the 8 rooms have been elaborately constructed in the image of the four seasons written in Waka and Haiku. Breathe easy in this peaceful space and relax. 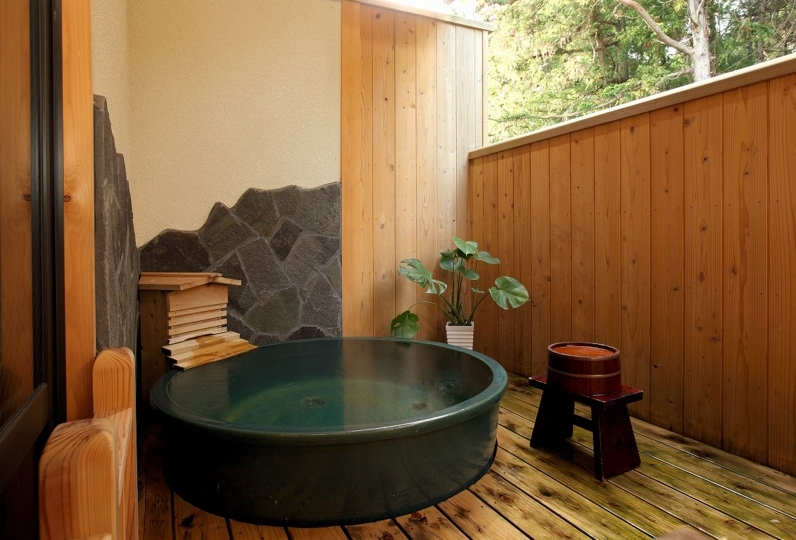 Each room has a bijin no yu (hot water of beauty) and Kiriu hot spring bath. Enjoy taking a hot bath any time you like. We also provide an esthetic service, recommended for ladies. 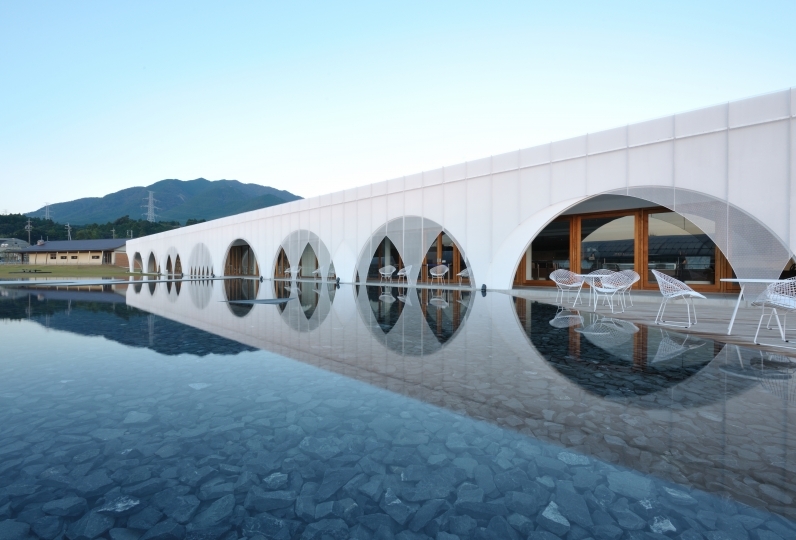 This inn sits on the vast Aoyama Plateau and not only offers healing but a variety of activities. We've prepared a tennis court, golf course, karaoke and much more. Sweating a little bit can be refreshing. 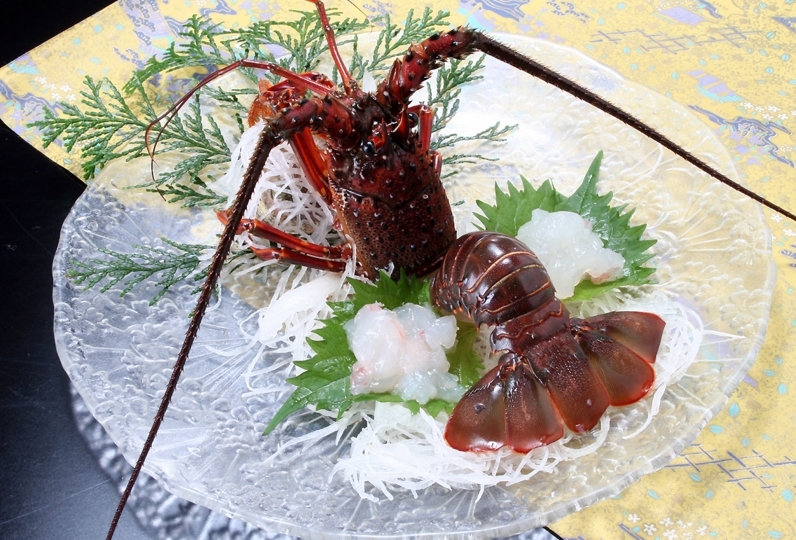 When you start getting hungry, why not try our multi-course kaiseki? 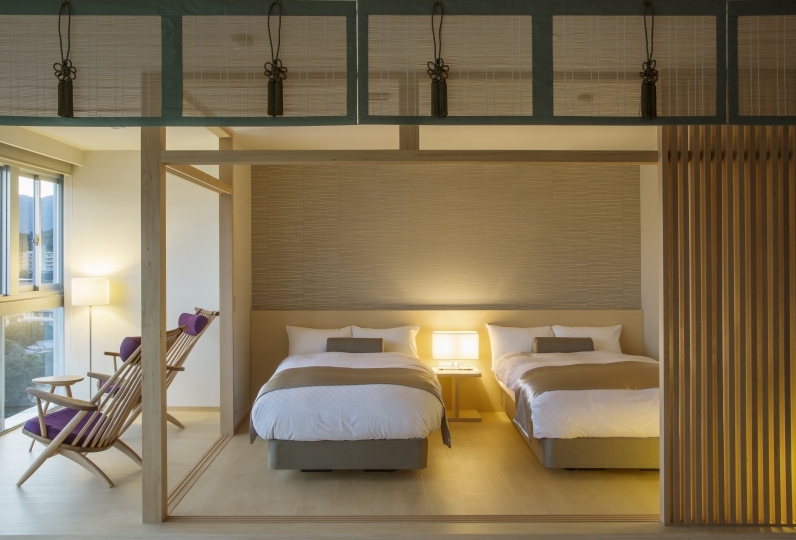 Dine on the ingredients from Ise Bay and the Aoyama Plateau in your room. How about a journey where you are surrounded by greenery and the feeling of peace. It was a check-in like "The rough rainy season, the sound of the koto" which was on the forehead during the recordable rainy weekend, wisteria who took care of me. But I was able to spend my time slowly and I was able to reset my body. On the next day, the rain also started and it was checked out when I was noticed at the time of check-in "Koto no Tone". At a later date, I received a letter from the lady general, I got a polite letter, I learned the importance of [hollow]. In this year, I was thankful for the treasure that increased one. I thank the [Tanabata gift] and I am looking forward to the opportunity. 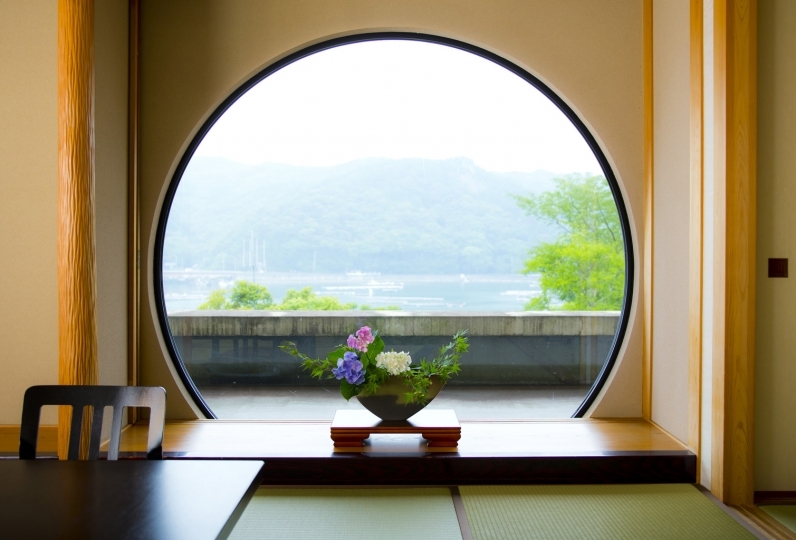 Here at Utatsukasa, we offer a standard multi-course kaiseki delivered to your room. This can be changed to a full French cuisine course courtesy of La Grace. 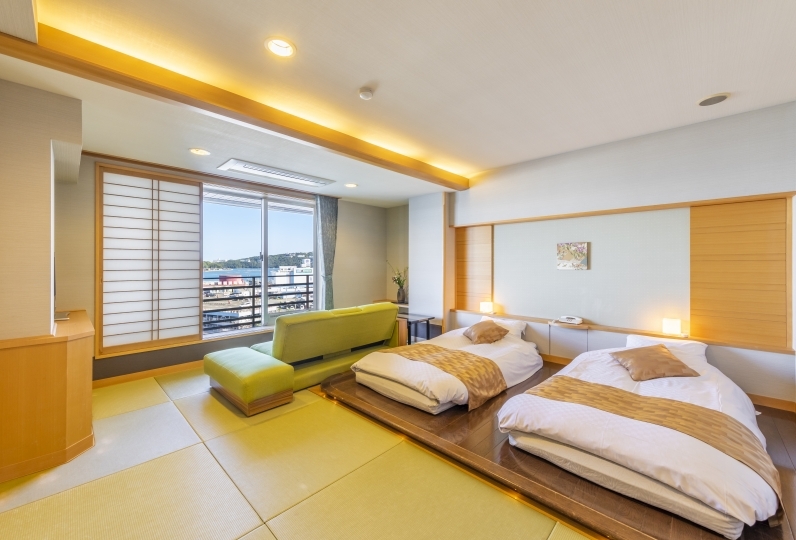 Every room at Utatsukasa draws water from Miyagi no yu, which is part of the Kiriu hot spring. Enjoy the bath as many times as you like during your stay. 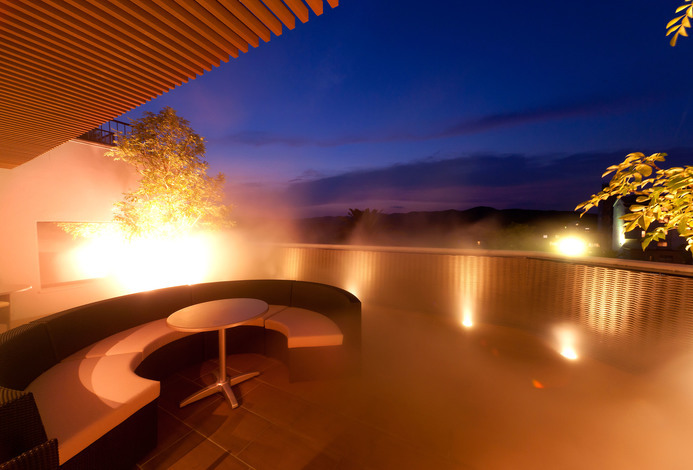 Additionally, there is a large public hot spring and an open air bath at the Aoyama Hotel and another large public hot spring at Hotel Chanveil. 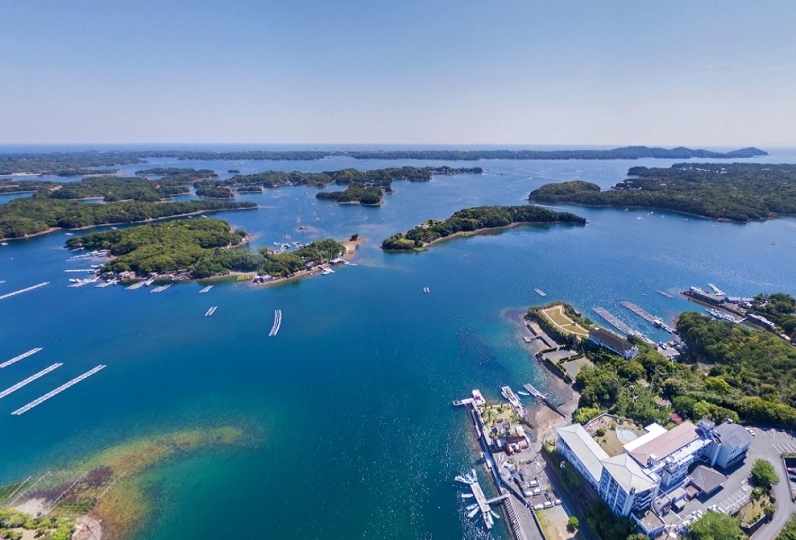 The resort offers various activities and services such as the herb garden, learning workshops, tennis courts, barbecue house, karaoke house, putter golf course, ground golf course, and all kinds of refreshment facilities. 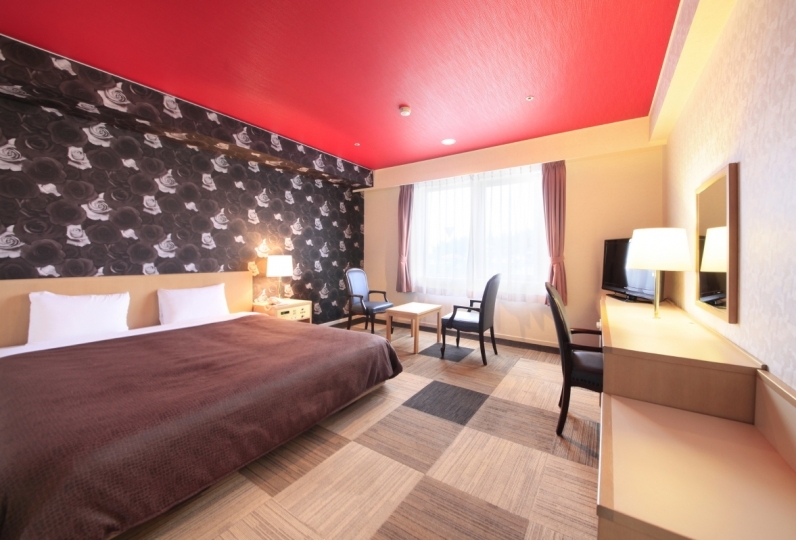 In the Aoyama Hotel you can enjoy the esthetic house, mist bath Miyagi no yu, indoor heated swimming pool, exercise hall, and multi-purpose auditorium. 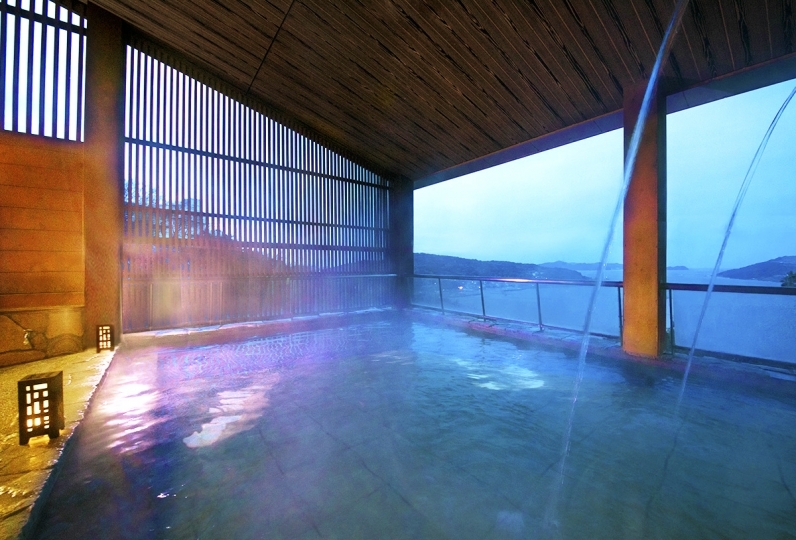 At Hotel Chanveil you can experience the Koraku no yu at the Kiriu hot spring and French restaurant La Grace. 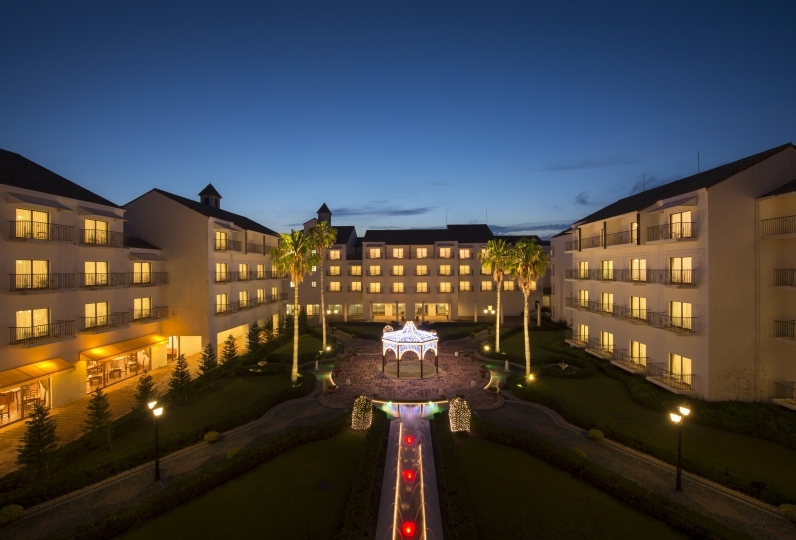 Please use the free shuttle service Kintetsu Igakanbe Station ～ Resort, Kintetsu Sakakibara Onsenguchi Station between the resorts. We take advance reservations, please make sure you get your spot early on.